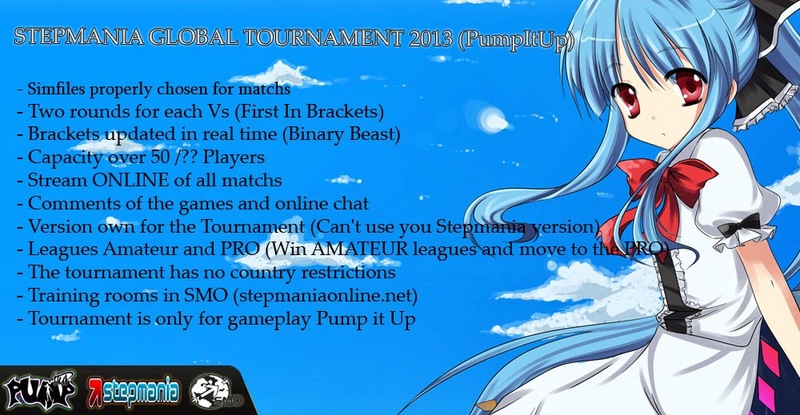 Hello Otaku's Dream, a long I have the idea of ​​a global tournament Stepmania and on this occasion I come to announce, is a friendly tournament but to recognize the best player in Stepmania (mode only PUMP IT UP), i know Pump it up is not popular in the community but there always exceptions and I hope that any of here play or want to join to try new experiences. Sorry for my bad english :/!. Thanks and Please Share ! 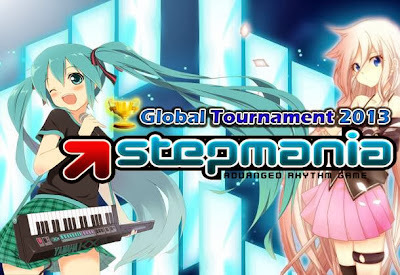 I'm so sorry for that, does not mean that this posting in many forums. In fact this is the second and final forum where it publishes. I'm sorry I'm the one in charge of the event and I'm very busy translating the POST confused because my first language is Spanish.